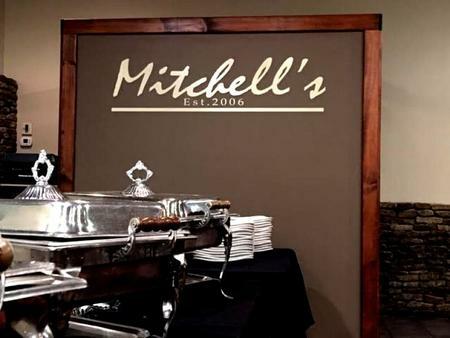 Mitchell's Special Event and Catering looks forward to hosting your next private event! We can easily accommodate up to 100 guests in our facility and are Brookhaven's first choice for weddings, rehearsal dinners, baby showers, or any private event that requires first-class accommodations and service. Our in-house audio and video capabilities will add that extra touch to make your event perfect! Prefer your own venue? We can handle that, too! We will customize our first-class service to your unique needs, indoors or outside. Whether its an intimate event for as few as 10, or the event of the year for 1000, we've got you covered! Executive Chef Ken Dixon is available to plan one on one with our clients to make every event exceptional. Email him at kendixon13@gmail.com or call Ken at 601-573-2063. We can't wait to work with you to plan your special event at our place or yours!